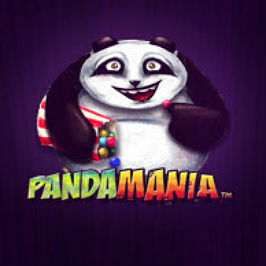 Pandamania online slot game is a zoo-themed, five-reel, 25-payline slot with a twist. The pandas have managed to break loose from their enclosure and in the process taken the zoo keepers hostage, causing utter pandemonium. Pandamania software provider NextGen Gaming, part of the NYX Gaming Group, has created a colourful trip to the zoo that's bursting with features. Read through this Pandamania guide to find the best attractions. Pandamania takes China’s beloved national symbol and lets it loose on unsuspecting zoo keepers. The main characters are the pandas, who dash around the zoo on a bicycle cart filled with sweets and balloons. The board is set against a red and white striped circus tent, while the background is a lush nature park with waterfalls, balloons and cages. Jovial music plays when the reels are in motion and a kazoo sounds if you manage to strike a winning payline. 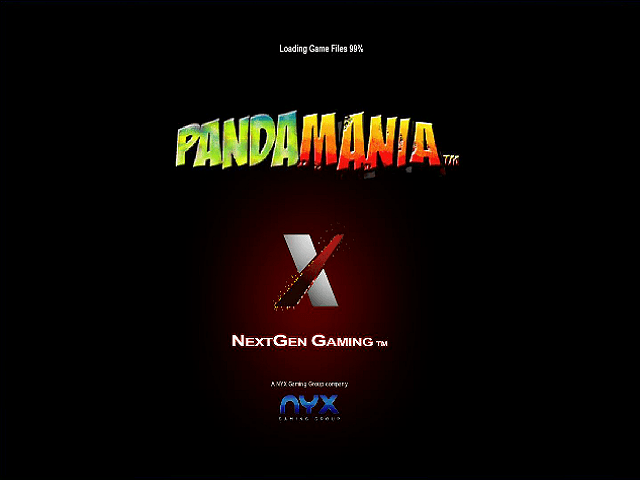 When you visit a zoo, you try to pack in as much as you can to get value for your money; software provider Nextgen Gaming does the same with Pandamania. Not only are there Wilds and Scatters, but also several bonuses unique to the game itself. 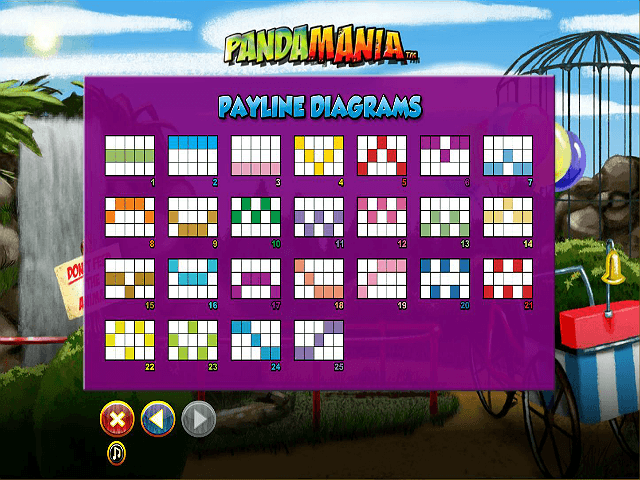 As well as all these extra features, Pandamania offers a generous return-to-player rate of 95.53%. 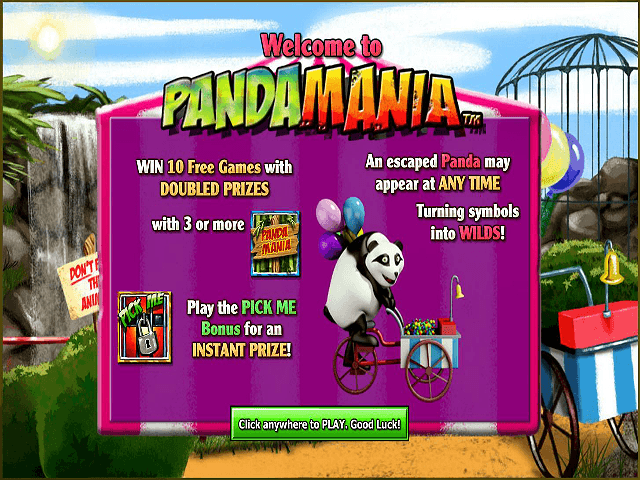 Pandamania features an escaped panda as the Wild, clutching a bag of sweets. Winning a payline with the panda on it will see him happily throw the sweets into the air to be gobbled up. The Wild can replace all other icons except for the game’s logo Scatter symbol and the Pick Me bonus symbol, which is a padlock on an animal's cage. If you manage to land a full payline of Wilds, you can win an incredible 3000 times the initial bet. The Scatter symbol is doubly important as it pays out in two different ways. Any winning payline formed with a Scatter will be multiplied by the total amount staked. Not only that, but if you land three or more Scatters on any of the reels, it triggers the Free Spins bonus round. The Free Spins round starts with ten free spins, with any winning payline doubled during this round. If you manage to land three or more Scatter symbols during the Free Spins round, then you activate it all over again. Even better, other bonuses can also be triggered throughout the free spins and the Panda Escape bonus appears more frequently during this round too. The Panda Escape bonus round kicks off randomly whenever the escaped panda cycles through the reels, dodging the clutches of the zoo keepers. The appearance of the animal turns one or more of the standard icons into additional Wild symbols. The reel already in play is immediately re-calculated with this in effect. The Pick Me bonus game pops up when the padlock symbol appears on the three central reels. Here you choose one of three prizes. One is a cash prize, one is the cash plus another go and the final choice allows you to win both cash prizes and grab another spin. See what you can round up with Pandamania. 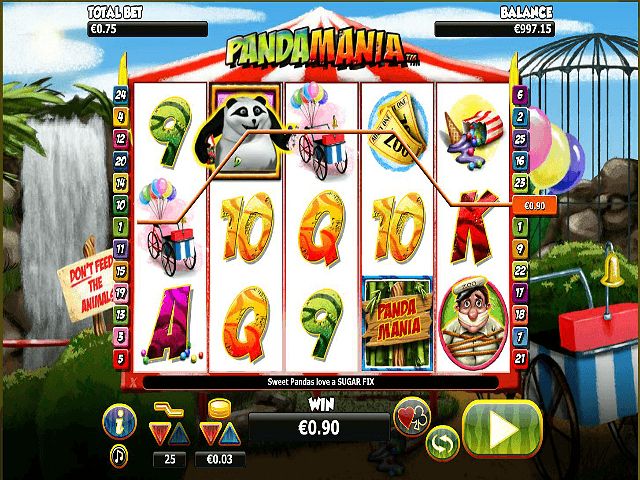 If you like Pandamania - You'll like these slots too!